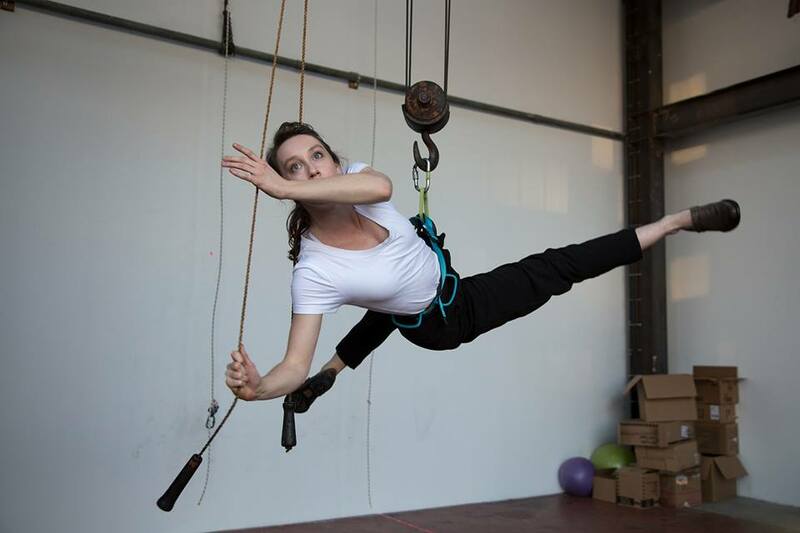 El Circo Dia is a San Francisco based aerial theatre collective. 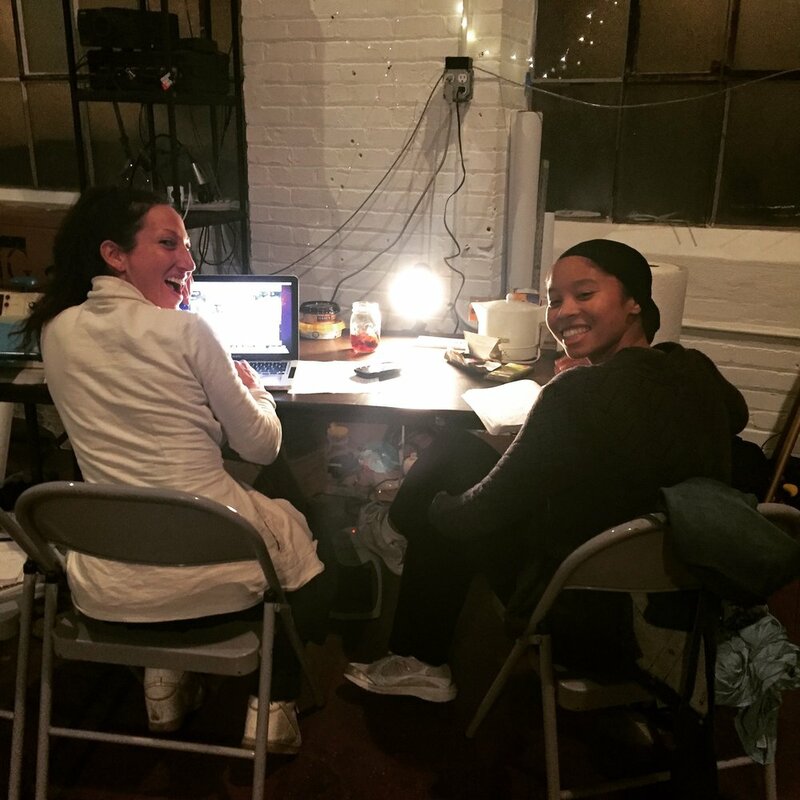 Our mission is to strengthen the working relationship between dancers, musicians and technology-based artists in order to maximize our collective voice and create productions as a launching point for greater, socially relevant conversations. In doing so, we aim to maintain the tradition of subversive creativity that can positively influence a more compassionate and forward thinking society.